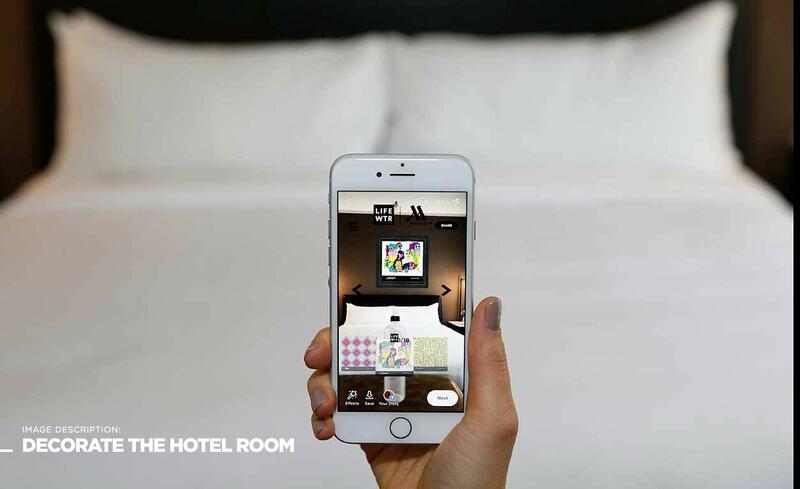 Pepsi LIFEWTR AR experience using Facebook Spark Augmented Reality inside Marriott Hotels. 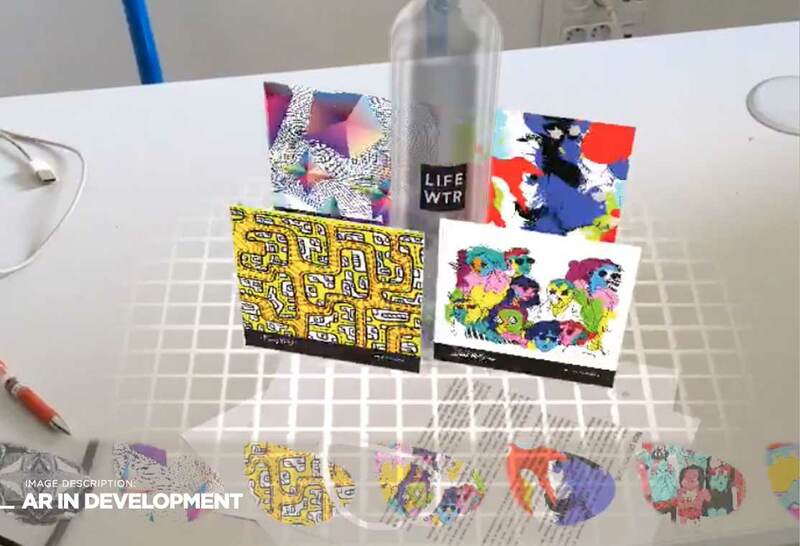 Project: Edge DNA created a Facebook AR Experience with Pepsi LIFEWTR and Marriott Hotels to celebrate their upcoming partnership. The AR Experience allows Marriott guests to explore and engage with the LIFEWTR Artist Series. 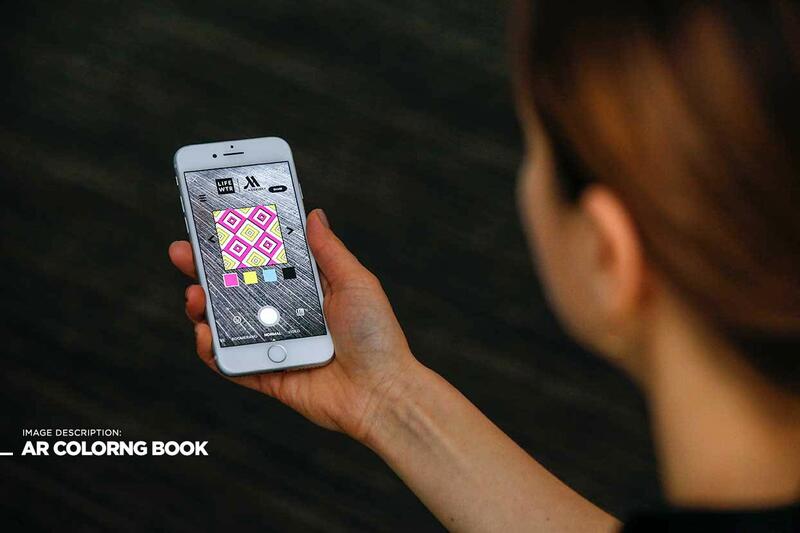 Users can place the work featured in the Artist Series on the walls of their hotel room, create their own version with a coloring book, and take selfies with the art appearing behind them in AR. 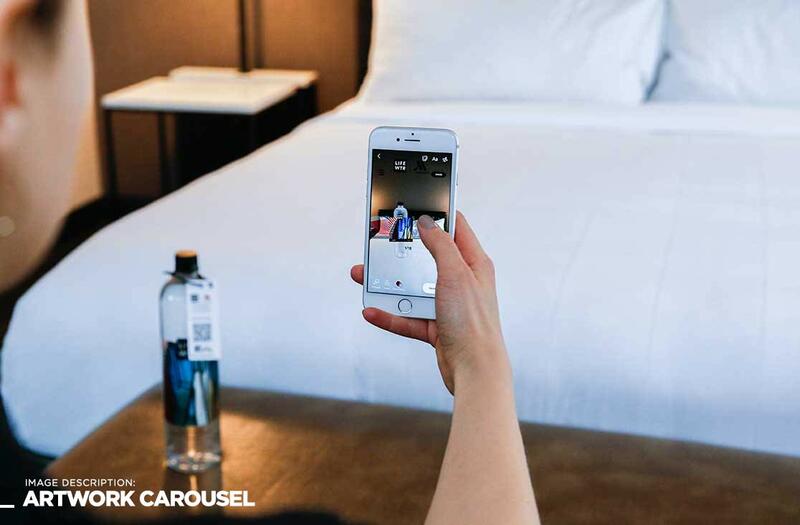 Marriott guests access the AR Experience through a QR code placed on Pepsi LIFEWTR bottles in their hotel room. 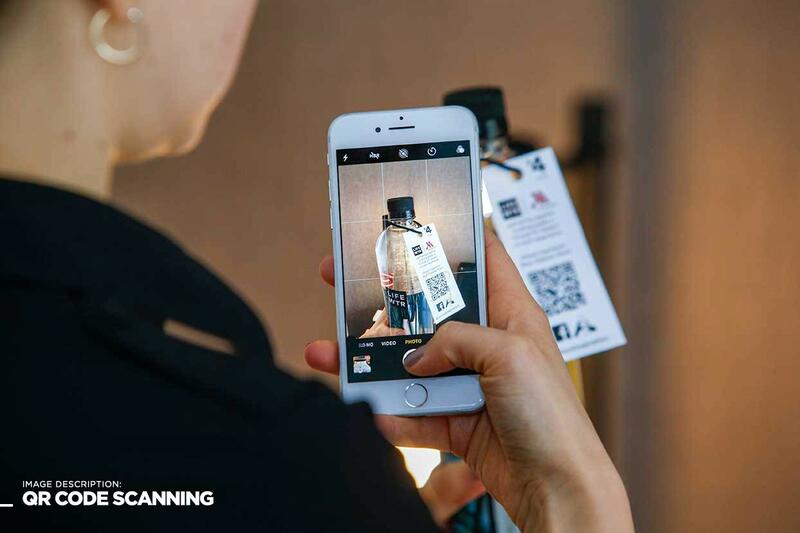 The QR code is scanned from the user’s phone and opens up the Facebook app to the experience hosted in Spark AR. 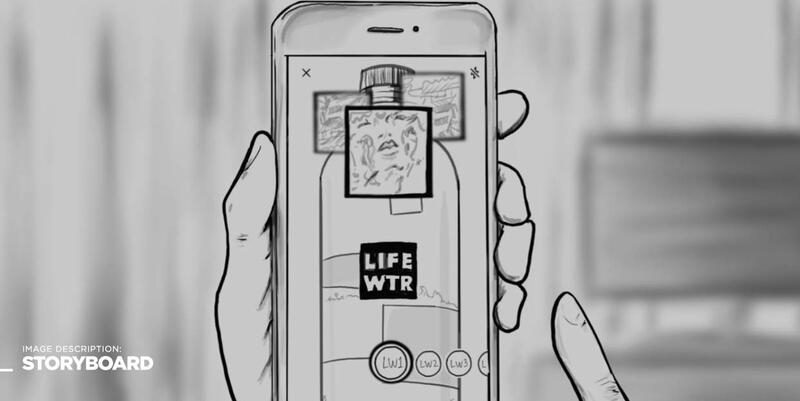 To create a thematic AR Experience that ties together the partnership of the brands, Edge opted to bring the Artist Series featured on the LIFEWTR water bottle labels to life. The user can explore all of the different labels created for the Artist Series and learn about the artist that created them. 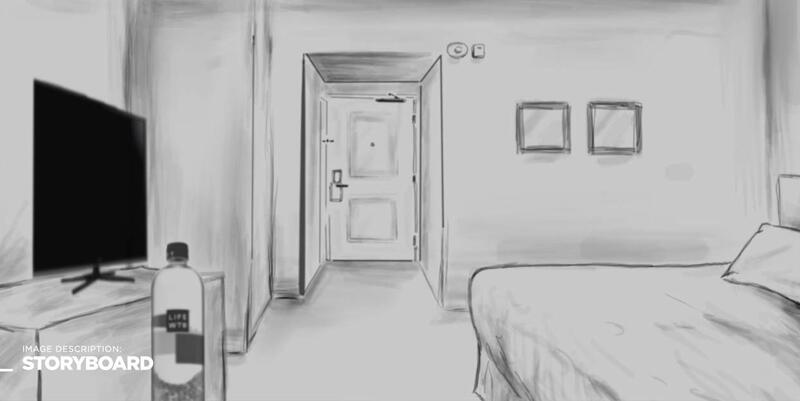 Then the user can curate their favorite pieces of art by placing them on the walls of their hotel room. They can engage with the art in the coloring book as well as take selfies with the art featured behind them. 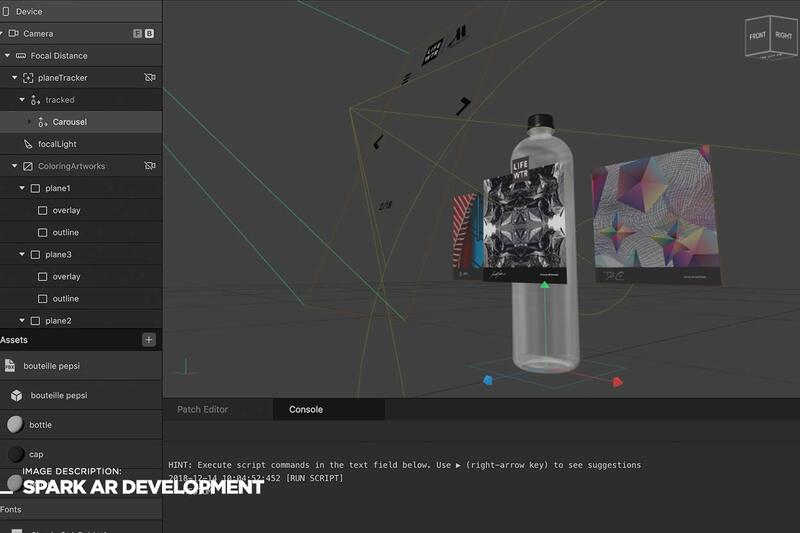 Edge DNA’s team was able to create a 3D rendering of LIFEWTR bottles in the AR Experience. They installed a selfie segmentation that allows the user to take a photo with 18 separate pieces of art from the Artist Series. 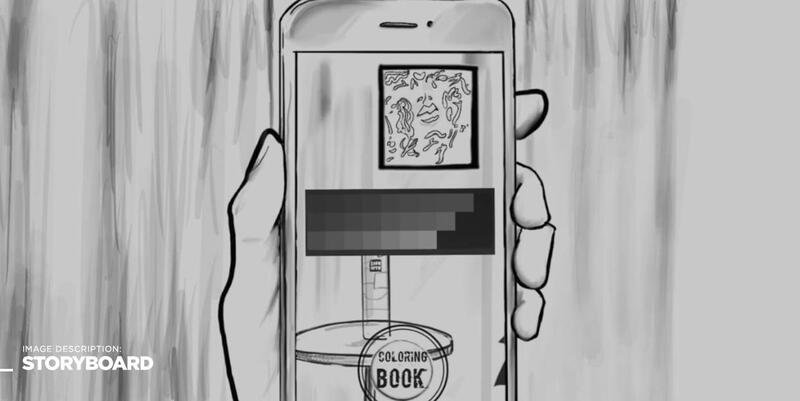 They also created the coloring book feature which allows the user to make their own version of the art and take a photo with it behind them. The partnership was announced here.